Android handsets are mushrooming in the market and one of the latest entries in the segment is Motorola�s �Quench XT3�. The entry-level Smartphone �Quench XT3� was launched in India, in October-November 2010. 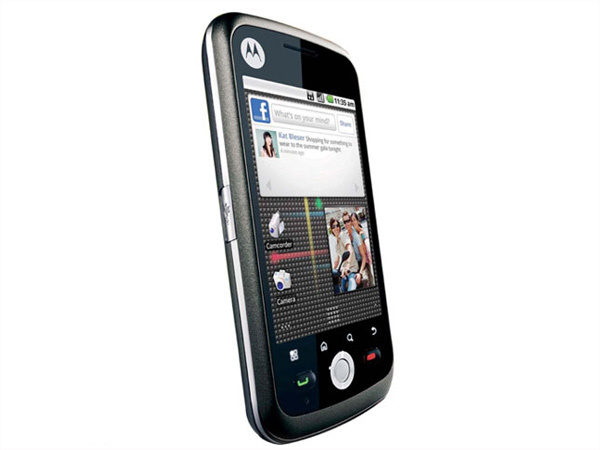 Targeted at the tech-savvy Indian mobile users, Motorola Quench XT3 was launched with a price tag of Rs 12500. The Android 1.6 powered handset supports GPRS, EDGE, 3G with HSDPA of 7.2 Mbps. It also comes with Bluetooth (version 2.0) and Wi-Fi connectivity. The mobile phone assures wonderful experience, both while clicking photographs and listening to music. Motorola Quench XT3 is an ultra-thin touch-screen Smartphone that comes with stylish looks and user-friendly features. The phone comes in a very compact, but solid touch tablet form factor, measuring in a dimension of 56.8 x 114.9 x 12.6mm. The 3.2� touch-screen of the mobile phone comes with a resolution of 480x320. The phone is equipped with an internal antenna. Quench XT3 offers buttons for receiving and ending calls, which is a great feature for those who feel that moving their fingers across the touch-screen to end and receive calls is pretty intimidating. Soft buttons are also offered for menu, home, search and back. 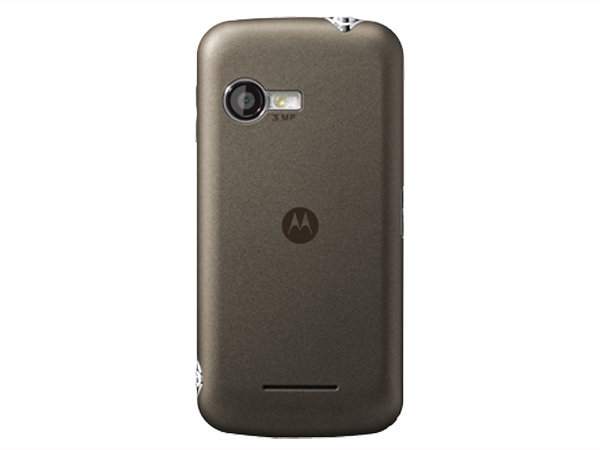 Motorola Quench XT3 weighs 114 g.
Motorola Quench XT3 is powered by Android Operating System of ver.2.1. The mobile phone features 8.1 cm HVGA Capacitive touch-screen with pinch and zoom option for easy accessibility. It comes with 3 Mega Pixels camera with LED Flash and Fixed Focus options, which delivers quality shots and videos to the user. A number of games are pre-loaded in the cell phone. It is also equipped with Android Based Multi-Format MP3/ MP4 Player with 3.5mm audio jack support, EGPRS of Class 12, MMS, Bluetooth of Class 2, WI-Fi Connectivity, and WAP Browser. Quench XT3 comes with Li-ion 1270mAh Battery, which offers excellent talk time up to 492 minutes (GSM)/ up to 384 minutes (WCDMA) and standby time up to 560 hours (GSM)/ up to 545 hours (WCDMA).